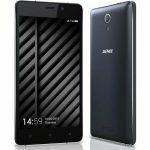 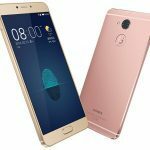 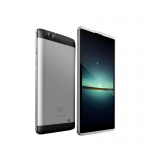 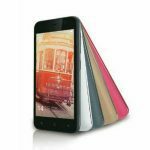 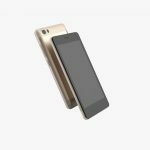 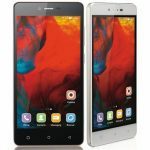 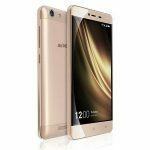 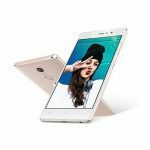 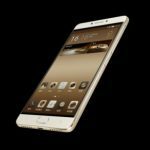 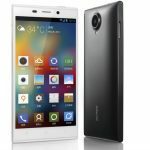 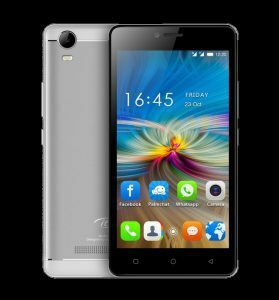 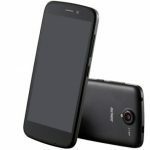 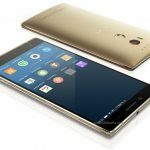 In Nigeria mobile market, the popularity of Gionee and Itel smart phones are really encouraging. 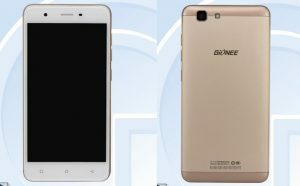 One can easily guess the reason, which is the battery life of Gionee devices. 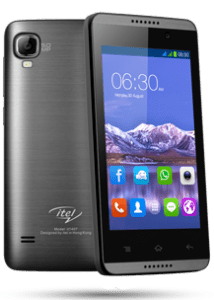 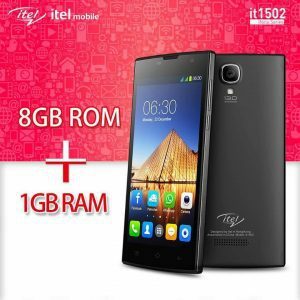 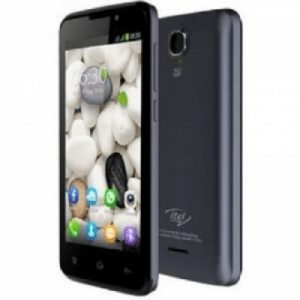 We are combining today’s smart-phone price-list to feature that of Gionee and Itel devices. 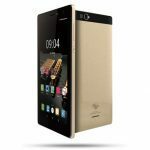 This is to complement our previous list of Tecno, Infinix, Sony Xperia, Lenovo, and many more. 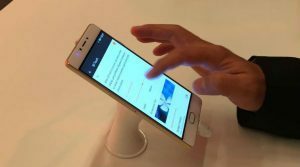 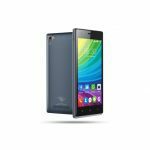 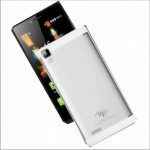 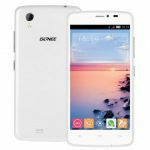 Gionee mobility is a company known for offering Smart devices with great specs. 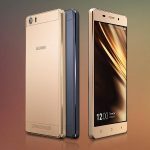 All Gionee devices in Nigerian mobile market are all Android and selling with much love from the Nigerian populace. 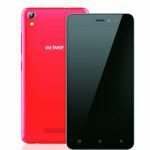 Below is a near-perfect list of their devices in Nigeria with their price tag as sourced from Nigeria online shopping malls. 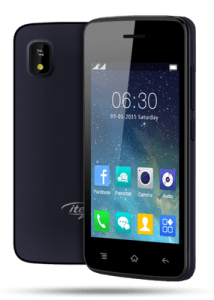 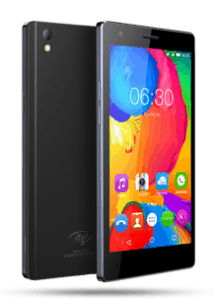 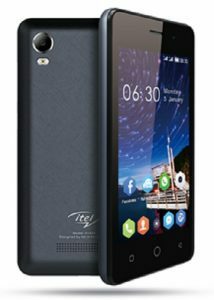 I think Itel is trying to take over the Nigeria mobile market just as it did with its twin brother of Tecno and Infinix. 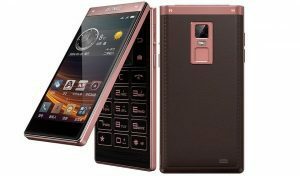 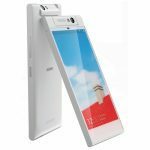 At first it was just a simple Chinese feature phone and no youth wanted it, but their fortune seems to have improved a lot from their records. 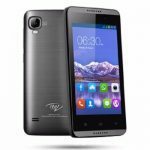 Below is the list of their classic smartphones with current prices as sourced from E-commerce websites across the country. 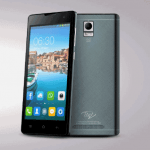 That’s all for now, stay in touch for the regular updates of the Itel Smartphones. 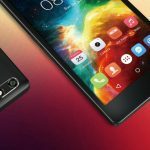 We have presented a clear-as-sky list of smartphones and their prices, but would advice our readers to buy from stores with positive reviews only. 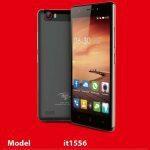 Please not that the listed devices aren’t sold by US, the list is to enable you make better choices when shopping for Gionee and/or Itel smart phones in Nigeria. 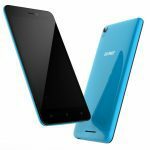 We recommend you buy from Konga, Jumia, Yudala and other trusted stores with many-a positive reviews by Nigerian internet shoppers.